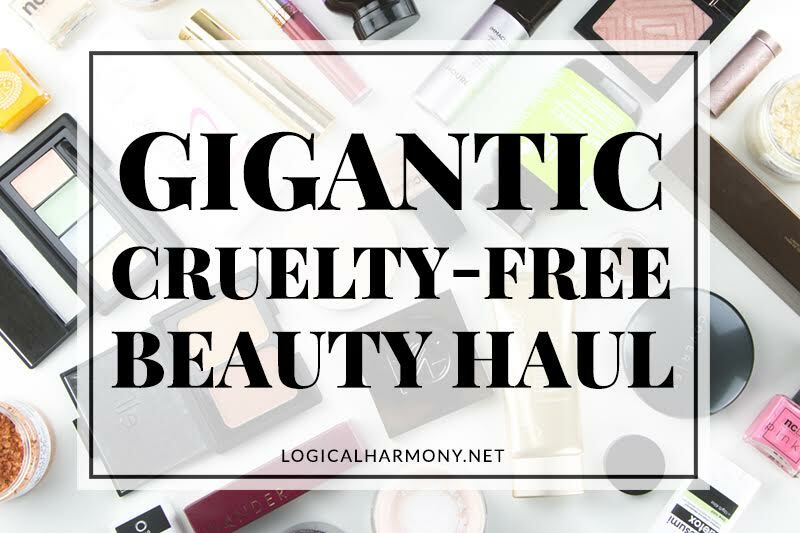 Empties videos are a quick and easy way for me to share my thoughts on cruelty-free and vegan products with you after I have used them. Hear more about what I think of them and if I would re-purchase them or not. 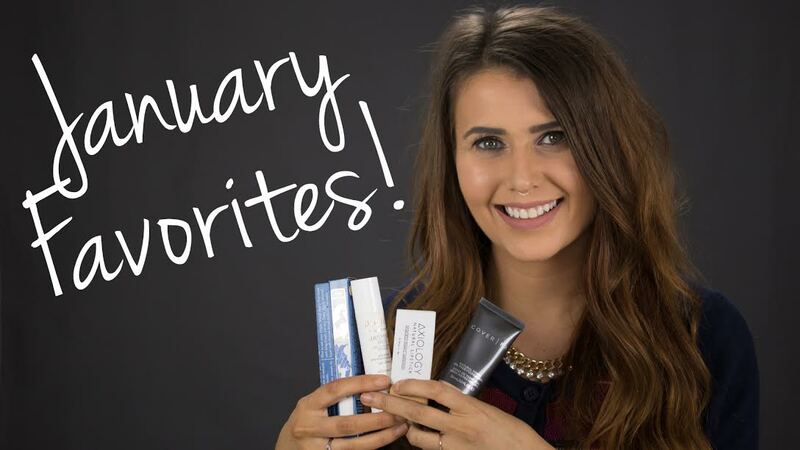 This month, I used up some skin care, hair care, and makeup. 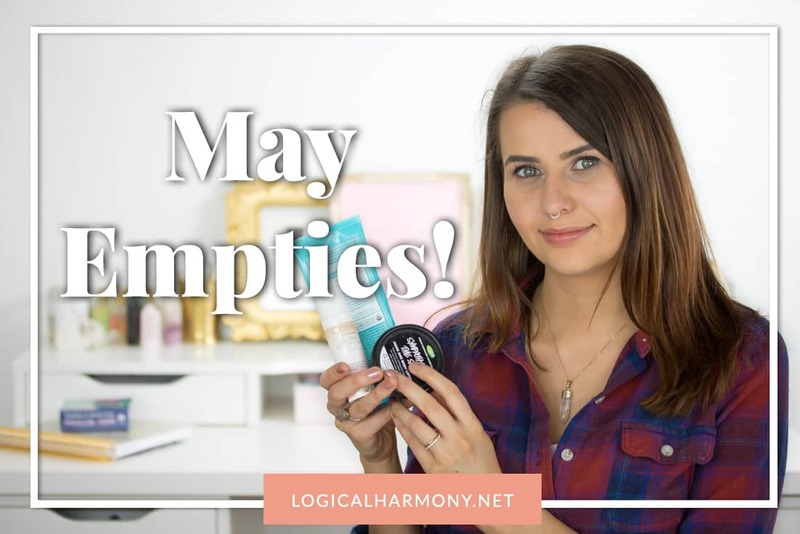 Find out what products I used up recently in my May Empties video! Having a good face scrub that’s gentle enough to use often but works well is important in any skin care routine. 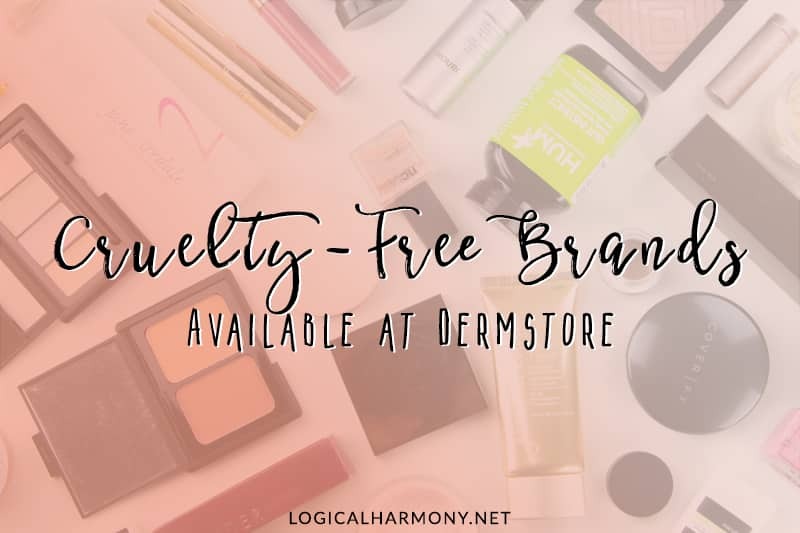 Recently Derma E sent me a couple of their detox products, and I was really intrigued. 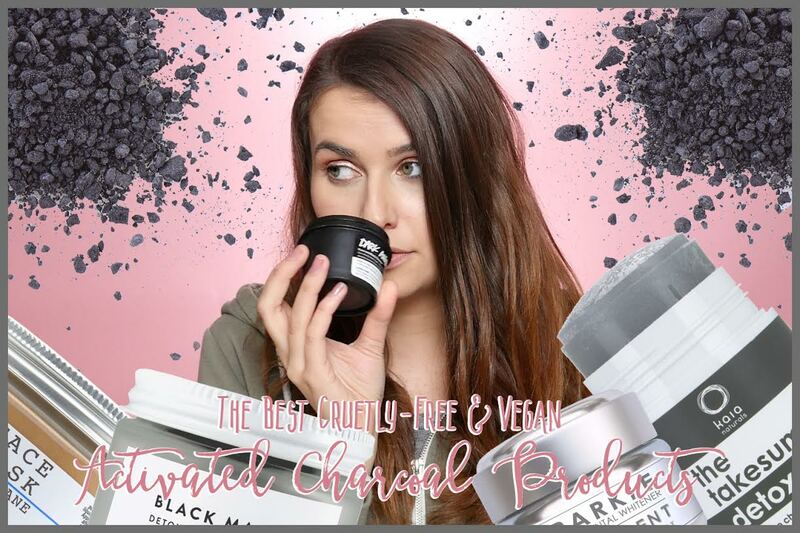 I have dry skin and the Derma E Purifying Charcoal Mask and Derma E Purifying Daily Detox Scrub are made for normal to oily skin, so I wasn’t sure how they would work with my skin. After enjoying the charcoal mask, I was really excited to try this scrub. 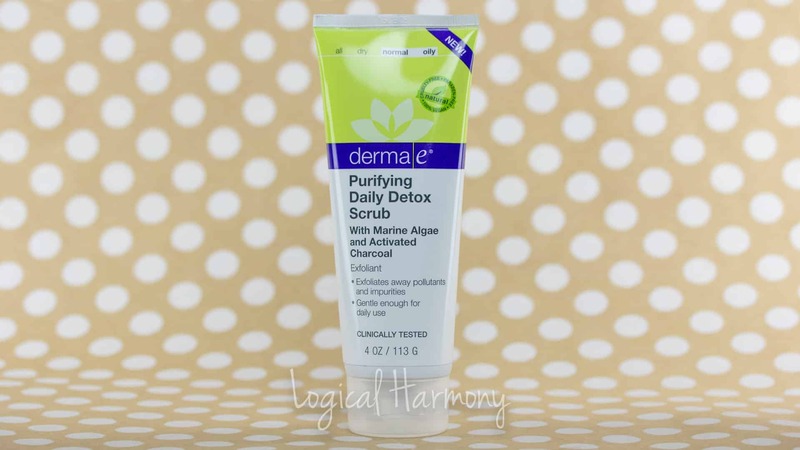 Continue reading the Derma E Purifying Daily Detox Scrub Review!